After a few days of record sales, Kanye West is leading the pack of his counterpart 50 cent while in the constant feud about who will sell the most record. SoundScan Building Chart indicates first-day sales of 437,000 for West’s “Graduation,” 310,000 for 50 Cent’s “Curtis” is only the beginning of what these two rappers/entertainers have to offer. This friendly feud is what rap music needs right now. From failed attempts to have a great hit by one artist, the next artist tries to come up with a song that sounds like another. This competition has gotten people to actually go out and buy the music and that is what the industry wants and that is what the artist wants. 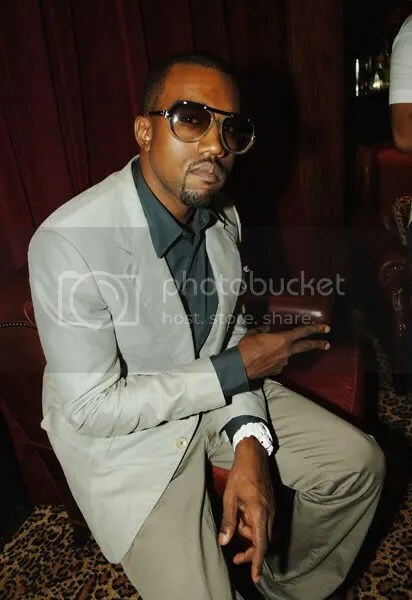 You are currently browsing the archives for the Kanye-First day sales category.